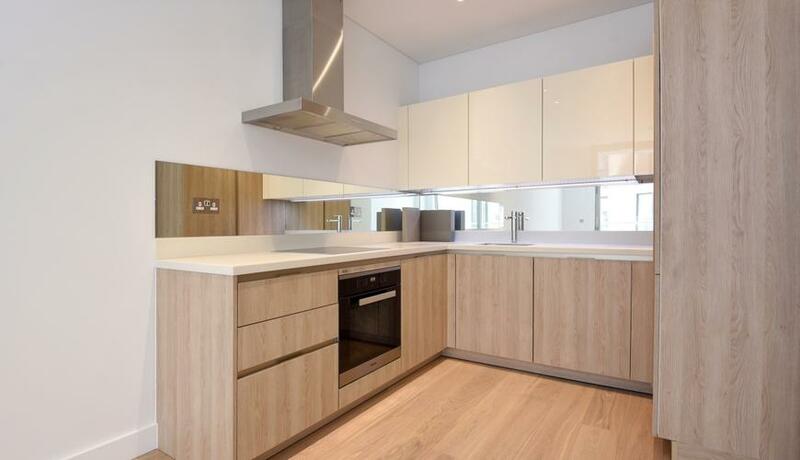 Located in a prime East Putney location is this truly fabulous one bedroom apartment set within the highly sought after Putney Plaza development close to a plethora of amenities and within striking distance of East Putney Tube offering easy access into the City and West End. The property comprises spacious and contemporary open plan living space, fully integrated kitchen, double bedroom with built-in storage and stunning bathroom suite. The apartment further benefits from a 24 hour concierge, private balcony overlooking delightful communal gardens and state of the art residents gym.